It’s time to return to the blog’s young adult roots for this week’s Marry, Date or Dump. I’ve taken the male leads from three of the biggest YA series. So let me know in the comments what your choices are when it comes to Four from The Divergent Trilogy, by Veronica Roth, Percy Jackson, from The Percy Jackson & the Olympians series by Rick Riordan, and Jace from The Mortal Instruments, by Cassandra Clare. Also if you have any ideas for future Marry, Date or Dump posts please let me know in the comments on through this contact form. Thanks! Four (Tobias Eaton): Dauntless instructor. 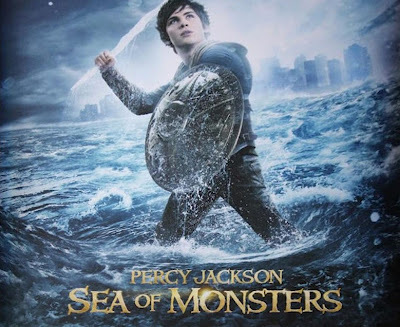 Percy Jackson: Teenage demigod with learning disabilities. Jace: Muscular Shadowhunter with blond curly hair. This entry was posted in Marry Date or Dump and tagged books, Cassandra Clare, Divergent, Percy Jackson, Rick Riordan, The Mortal Instruments, Veronica Roth, Young Adult Fiction by Alison Doherty. Bookmark the permalink. Well, I would dump Jace for sure. 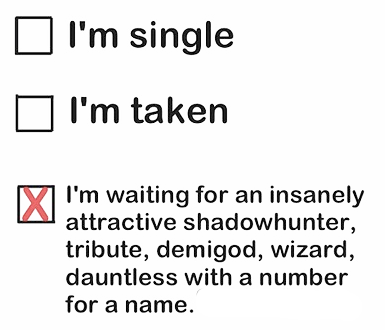 I would at least date Percy and Four. Might even marry Four. But we’d have to go through extensive counseling. Have you read the Paranormalcy series by Kiersten White? There’s Lend, Reth, and Jack from that series. Four is my favorite from the bunch too. Haven’t read the series but will add it to my new list and put these characters in to the marry date or dump rotation. Since L. Marie has dumped Jace, I’ll take her leftovers! Mmm, love me some Shadowhunter hotness. Haha! He is kinda hot. Marry Percy. Love me some Seaweed Brain. Date Four. I literally just finished Divergent and I’d like to get to know him better. Dump Jace. Sooo many issues I am not interested in dealing with ever. But I wouldn’t mind playing with him a little before I dumped him. It’s nice to see a little demigod love! Thanks for commenting! Reenie, I so agree!! As Alison said, he’s hot. But troubled the boy is. So this is the first time I answer one of these and to be honest, I’ve only read the Divergent series but I’m madly in love with Four – so I’ll say Marry Four. Date Jace (not gonna lie, I do love the look of him in the trailers for TMI. Dump Percy – he’s cute but he looks too young and baby faced. Agree with you about Four. So swoon worthy. 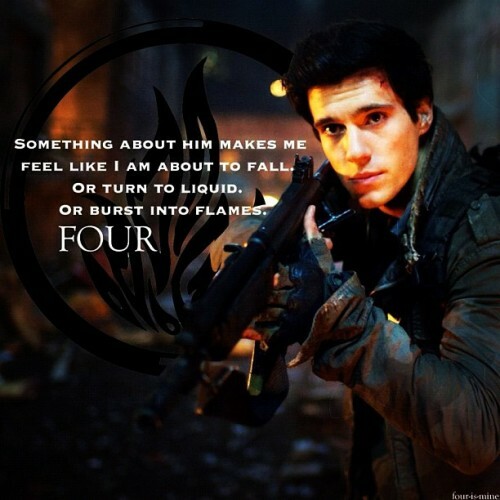 I’ve read some sections about him in Divergent over and over again. So glad I dropped by and saw this. It’Ssmy first time to answer this as well. Definitely still going. It’s great to read your opinion. Thanks for commenting!